We make films not about our Relais & Chateaux hotels, but of the people that make them special. This is a huge achievement for a hotel video, and is a recognition of the micro-documentary style of films made by the Awasi team in place of classic hotel videos. 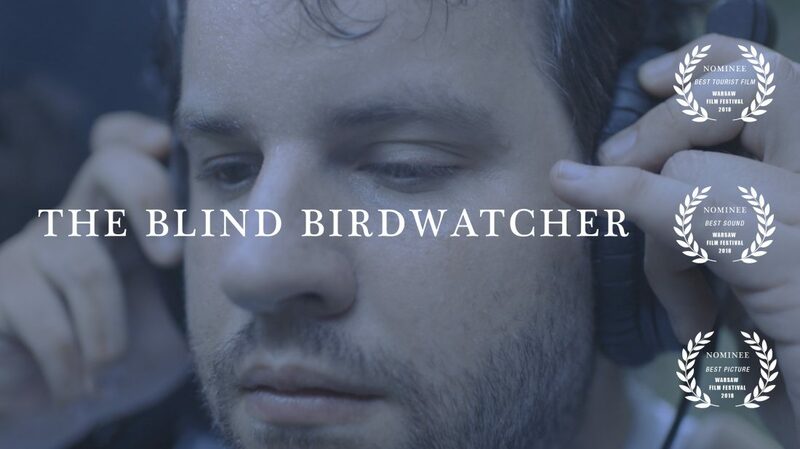 June also saw a screening of The Blind Birdwatcher in London’s Soho Hotel where the film was shown to 100 members of the travel trade, press, instagram influencers and past guests at the in-house cinema.